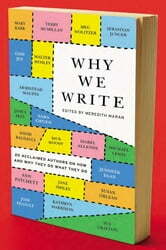 Twenty of America's bestselling authors share tricks, tips, and secrets of the successful writing life. Anyone who's ever sat down to write a novel or even a story knows how exhilarating and heartbreaking writing can be. So what makes writers stick with it? 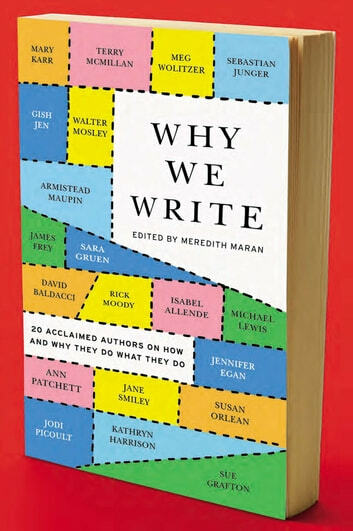 In Why We Write, twenty well-known authors candidly share what keeps them going and what they love most—and least—about their vocation.